New Zealand's largest real estate agency with over 1100 employees and 60 offices across New Zealand and Fiji. This Wellington branch specialises in residential sales. 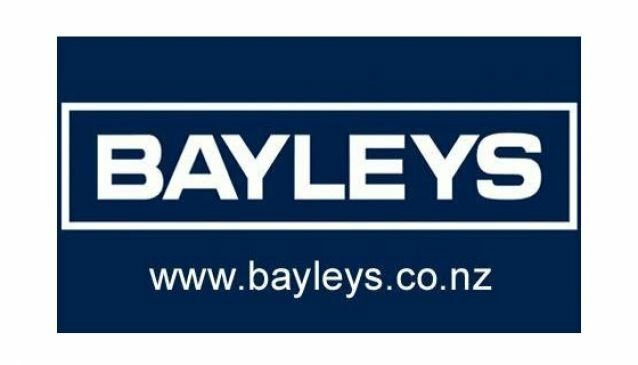 The Wellington branch can draw upon the expertise and experience of the Bayleys network including a substantial research division, a staff training programme delivered by Bayleys Property College and the country's largest real estate marketing division.